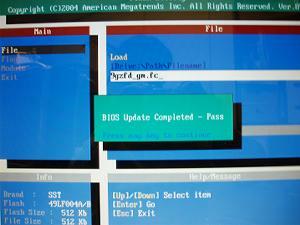 Question : Because I want to use CPU"P4 660(3.6GHz,2MB)" of Intel, it was necessary to do the version of BIOS and to do UPDATE to FC. Even if BIOS of version FC is downloaded above URL and UPDATE is done, it is actually displayed as version FB. I want BIOS of a correct FC version for CB91. Thank you for your kindly mail and inquiry. 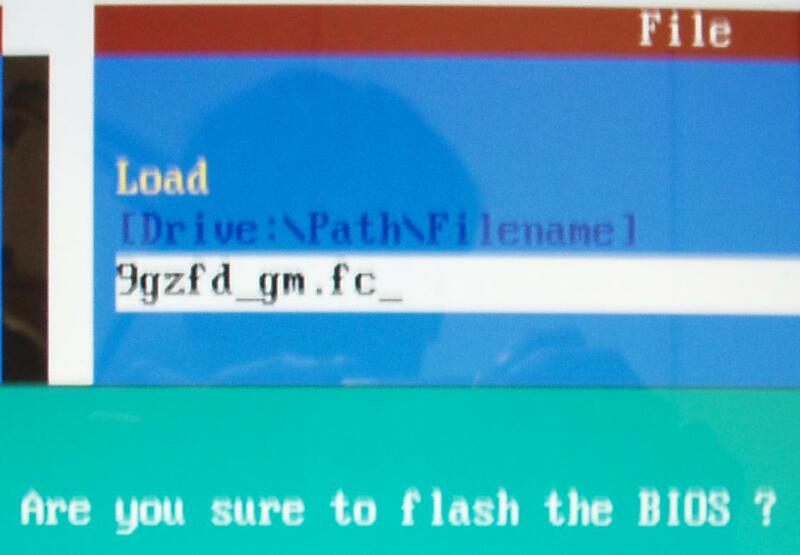 About the issue you mentioned, please kindly try to use the attached flash tool to update the BIOS FC version. 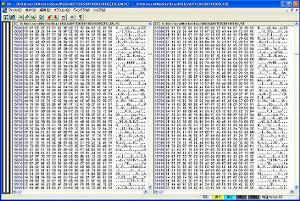 Type " flash897 filesname /a /d /-r /g " in the dos mode. 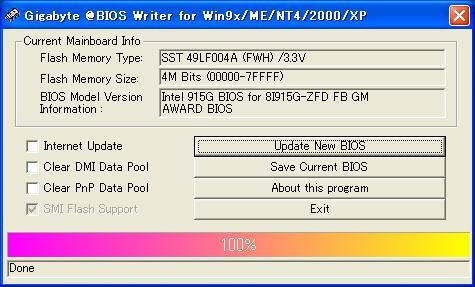 The version of BIOS displayed with the start screen and GIGABYTE@BIOS Writer of BIOS is displayed though I load 9GZFD_GM.FC file by starting flash897 from DOS and renewed BIOS, "Intel 915G BIOS for 8I915G-ZFD FB GM".